One of the best things about going on holiday is researching all of the great deals you can find on accommodations and other special packages. The whole idea is to make your trip affordable and leave money for other things that you’d like to see and do. 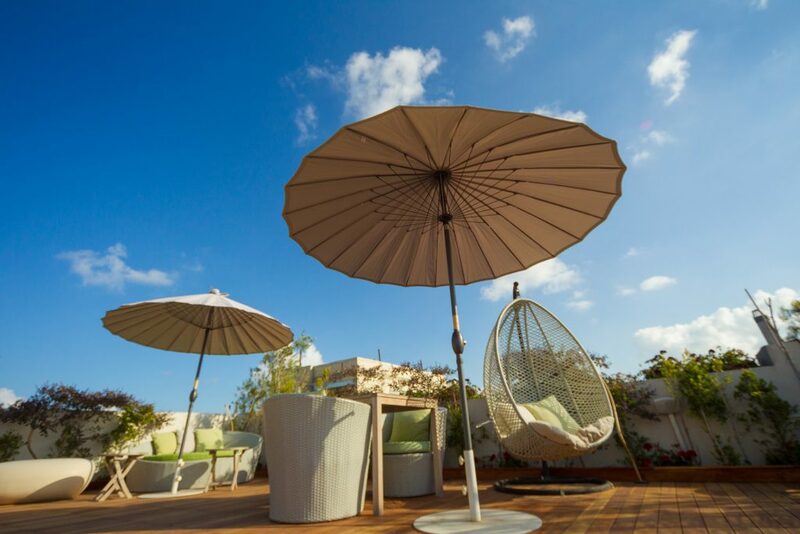 If you’ve been planning a trip to Tel Aviv, whether for business or pleasure, you can find some great hotel deals in Tel Aviv that will allow you to relax in style. Many regard the Shenkin Hotel one of the best places to stay in Tel Aviv. The city itself is bustling and has a young spirit. The locals that run the Shenkin Hotel understand the pulse of the city and know all of the great things to do and see. It also offers some of the best hotel deals in Tel Aviv! • A unique rooftop experience so that you can relax under the sun and recharge your batteries and your soul. The Shenkin Hotel offers a number of special deals that will save you money. You can experience a fantastic eating experience in Carmel Market, enjoy the relaxing experience of a luxury Spa and City package, or go for everything in a Combination package that even includes breakfast in bed and a massage! 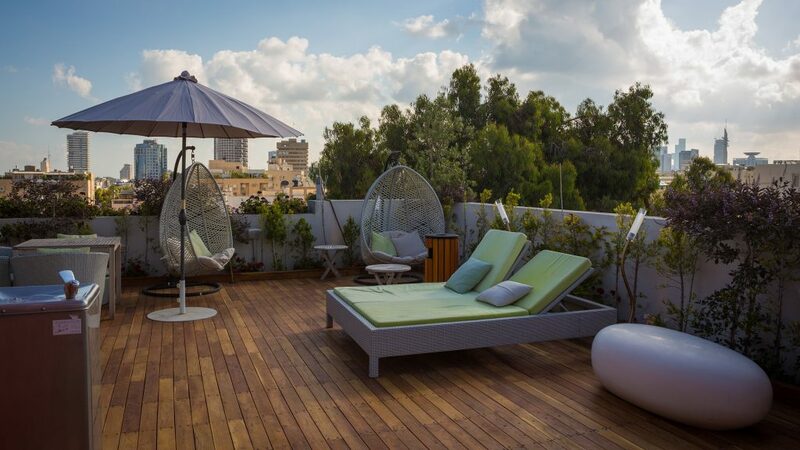 Hotel deals in Tel Aviv are not always easy to come by, but the Shenkin Hotel in Tel Aviv is all about going the extra mile to please their patrons and provide a unique and affordable experience in one of Israel’s most modern and unique cities.